Get an insight into the world of microfluidics. Find out what we have to offer. Get an overview of our product range. Our mission at microfluidic ChipShop is to shrink your biological and chemical lab and to bring lab-on-a-chip systems into daily laboratory life. Cost efficient, fast and creative since 2002. The life sciences, medicine and diagnostics are currently undergoing a similar development as electronics did 60 years ago. The big trends are miniaturization and functional integration. We accompany your specific product development from the first steps of creating the design concept to volume production. Manufacturing from small lots to high volume is our key business. microfluidic ChipShop offers you a wide range of catalogue products like single microfluidic chips, complimentary accessories, a variety of instruments as well as complete kits. 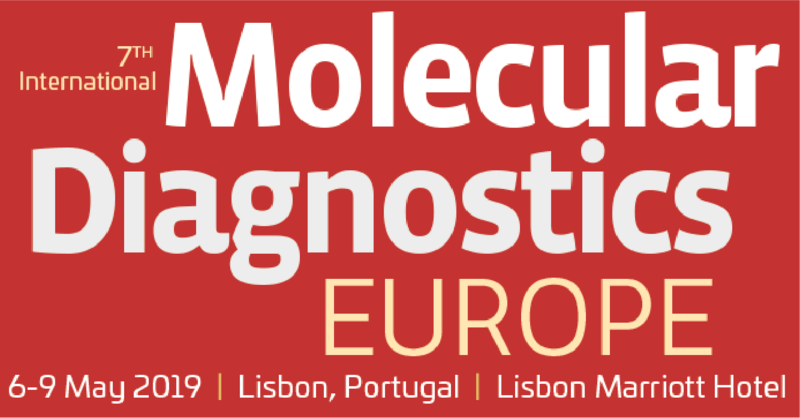 microfluidic ChipShop will be attending Molecular Diagnostics Europe in Lisbon, Portugal, on May 6th to 9th, 2019. Our CSO Dr. Holger Becker will furthermore hold a pre-conference short course. microfluidic ChipShop’s products will be exhibited by our Korean distributor Bosung at the KBCS Annual Spring Meeting 2019 in Seoul, South Korea, on May 15th to 17th, 2019.
microfluidic ChipShop will be attending Lab-on-a-Chip & Microfluidics Europe 2019 in Rotterdam, Netherlands, on June 18th to 19th, 2019. We are proud to be a Gold Sponsor of this event. microfluidic ChipShop’s products will be exhibited by our Japanese distributor ASICON at the 1st Regenerative Medicine Expo in Tokyo, Japan, on July 3rd to 5th, 2019.
microfluidic ChipShop will be exhibiting at AACC 2019 in Anaheim, California, USA, on August 4th to 8th, 2019. 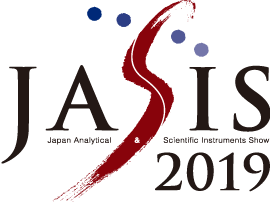 Visit us at booth 1588.
microfluidic ChipShop will be attending Next Generation Dx Summit 2019 in Washington, D.C., USA, on August 20th to 22nd, 2019.
microfluidic ChipShop’s products will be exhibited by our Japanese distributor ASICON at JASIS Life Science Innovation 2019 at Makuhari Messe, Japan, on September 4th to 6th, 2019.
microfluidic ChipShop will be attending SELECTBIO’s Lab-on-a-Chip & Microfluidics World Congress 2019 in Coronado Island, California, USA, on October 7th to 9th, 2019. We are proud to be a Gold Sponsor of this event. 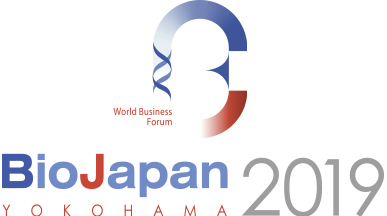 microfluidic ChipShop’s products will be exhibited by our Japanese distributor ASICON at Bio Japan 2019 at Yokohama, Japan, on October 9th to 11th, 2019.
microfluidic ChipShop will be exhibiting at µTAS 2019 in Basel, Switzerland, on October 27th to 31st, 2019. Visit us at booth 26.
microfluidic ChipShop offers prototyping as well as production services – from one to millions of chips, from simple microfluidic chips to complex lab-on-a-chip-systems. Quality is our profession. microfluidic ChipShop is certified according to DIN EN ISO 9001 and ISO 13485. We are nominated for the “Großer Preis des Mittelstandes”! Visit us on Girl’s Day!